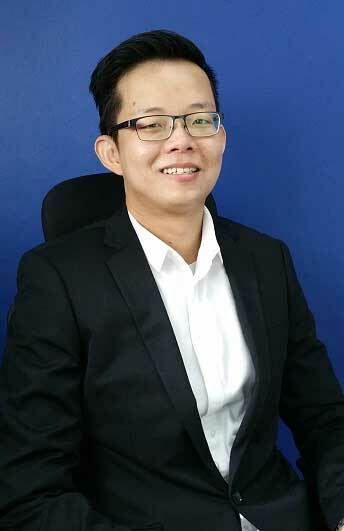 Paul Tan, Project Manager, has experience as a mechanical engineer on a variety of projects. He specializes in compliance (for both residential and commercial projects), quality assurance, site supervision and project management. Paul’s career objective has always been to enhance professional competence through hands-on experience, continuous learning and global exposure. Paul has been with AlfaTech since July 2015.